Wind or tree damage, big or small, when a storm damages your roof, we are there for you. At Florida Roof Co. we understand that you need a quick response to your roof repair problem. Our professional consultants will help you get the answers you need to solve your problem. 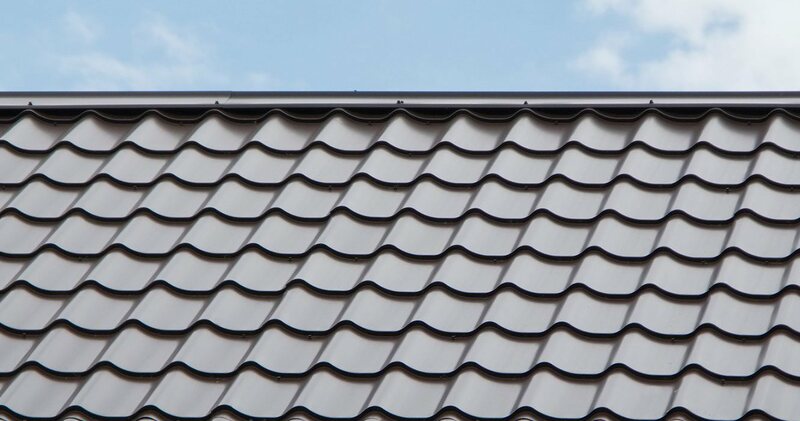 We repair Shingle, Tile, Asphalt, Metal and Stone Coated Steel roofing systems. So you can rest assured that we will get the job done right! Have an emergency? We are available 24/7. Tight on money? We offer financing. Simply click the link below or give us a call and we will take care of the rest.